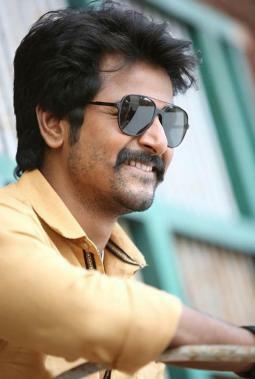 One of the fastest growing stars in the Tamil film industry, Sivakarthikeyan has accomplished what many of his contemporaries have not been able to achieve in this quick time. 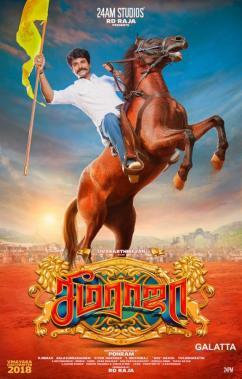 Post the release of Seema Raja, sources close to us have now revealed the rural entertainer’s satellite’s rights have been bagged by Sun TV. In addition, the satellite rights of Sivakarthikeyan’s upcoming film alongside Nayanthara, SK 13, which our sources have to revealed to us coming out with the title, Jithu Jilladi, under M. Rajesh’s direction and being produced by Studio Green has also been snapped by Sun TV. And finally, the satellite rights of SK 14, the science fiction film alongside Rakul Preet Singh being directed by R. Ravikumar under the 24AM Studios banner with music by A. R. Rahman was also announced to be acquired by Sun TV earlier this year officially. This indeed goes to show Sivakarthikeyan’s steady rise in the industry and that the actor’s family audience fan following is no doubt growing.